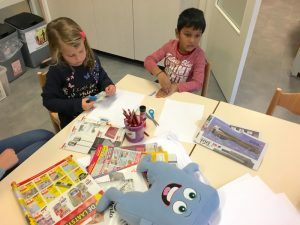 Success Story from International School Breda – Netherlands. Significant success with PSHE Curriculum Development, Calm Me, Being Me in My World, Celebrating Difference & Relationships. We have now been using Jigsaw for a year, throughout our Primary School. 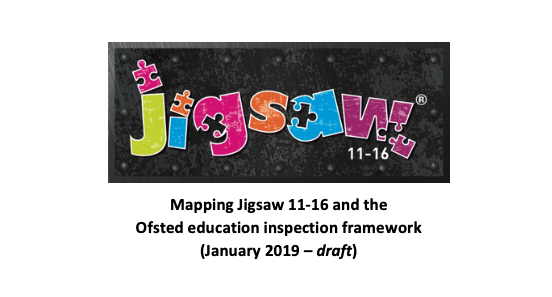 The children enjoy and look forward to Jigsaw sessions. In Early Years, the children always run off to get Jigsaw ‘Jenie’ from the book corner to start the sessions. A particular favourite of both the children and the staff is Calm Me, especially the Jigsaw Chime bar. We also like to end our Jigsaw lessons with the chime as a moment of quiet reflection. If we ever forget it at the end of the session, the children always eagerly remind us! Jigsaw extends beyond our weekly sessions. It is part of our daily life and so is Jigsaw Jenie. The children love to play with her’ she can often be found having a cup of tea in the home corner or listening to a book being read to her by a child. 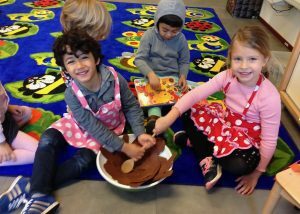 The children are using the language of Jigsaw in the daily play and we can see this has strengthened their relationships. 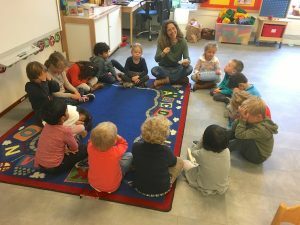 With particular reference to our Early Years children, it has helped to develop their skills in all areas of PSED including Making Relationships, Self-Confidence and Self-Awareness, and Managing Feelings and Behaviour. 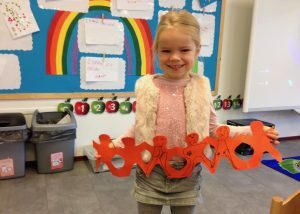 Many of these goals are language-based which can be tricky for children who have English as an additional language, which is the case for the vast majority of children in our international school. 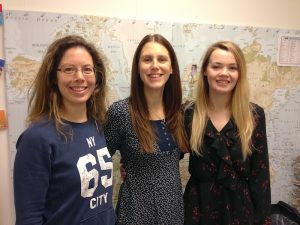 Jigsaw has helped to develop the language and vocabulary skills of children, enabling them to better express themselves. 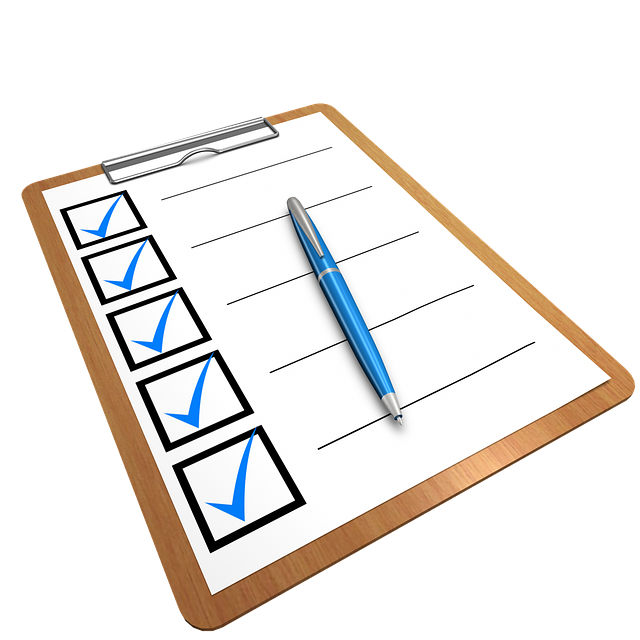 We have also seen children developing confidence, especially when it comes to speaking about their feelings. 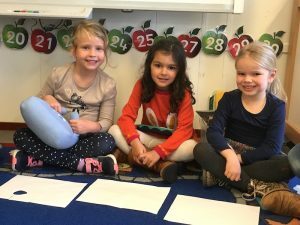 The children are also better tuned in to, and more mindful of, the feelings of their peers and also the impact their own behaviour can have on others. This has supported children in strengthening their relationships with others. 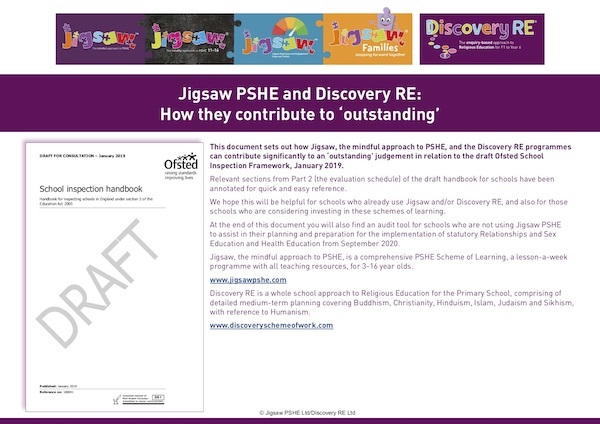 We hope to continue to develop Jigsaw throughout the whole school, including the wider community e.g. the parents. 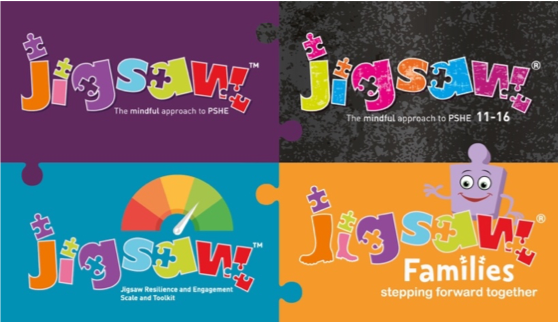 We are currently focusing on developing Health and Fitness in our school and Jigsaw is proving to be a great tool for supporting this. 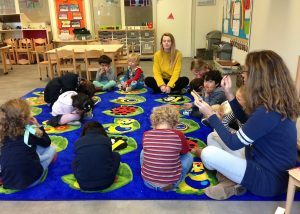 International School Breda has around 292 pupils from 42 nationalities, 134 are in Primary, and is a Dutch International School.